It sometimes seems to Ginnie that the other girls are prettier or smarter or more sure of themselves than she is. She is enchanted at the prospect of spending a summer at the lake, but when she gets there she discovers there is one thing that stands between her and complete enjoyment: she doesn't know how to swim! With even the smallest children swimming or jumping fearlessly off the float, Ginnie feels that her feeble efforts make her conspicuous. But Ginnie's practice and determination help her find her way among her friends. 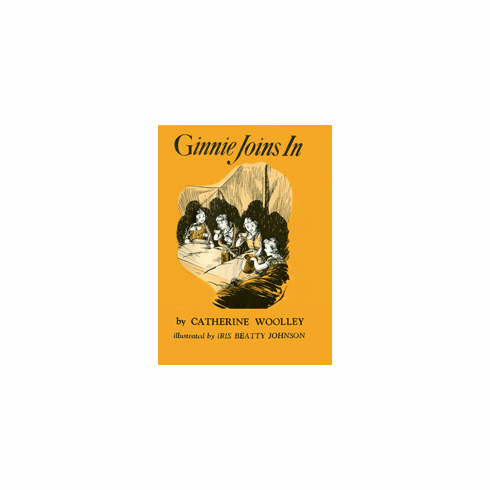 At last Ginnie finds out how much fun she can have when she learns to accept herself and even laugh at herself.